Year 2 and EYFS had a super time working together this afternoon. 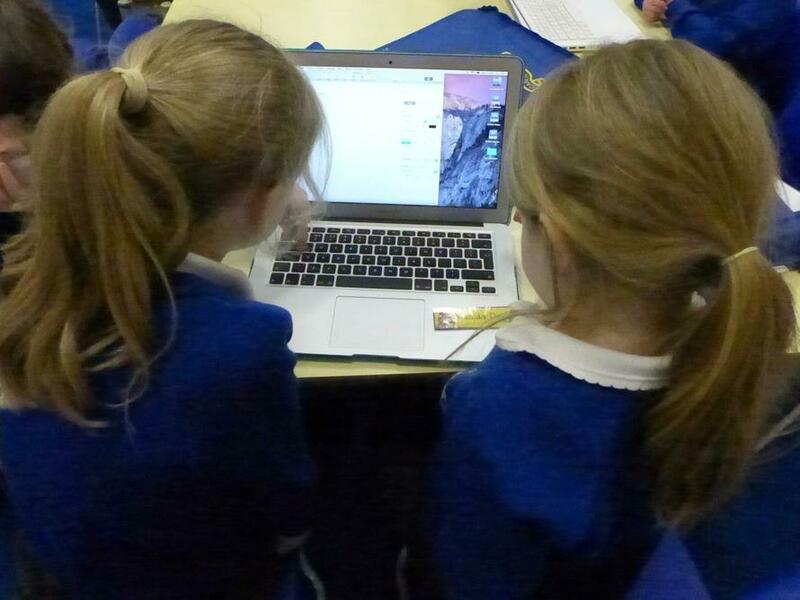 Year 2 taught the younger children how to log on to the MacBooks as well as how to open Pages, type their full name and add shapes and colours. 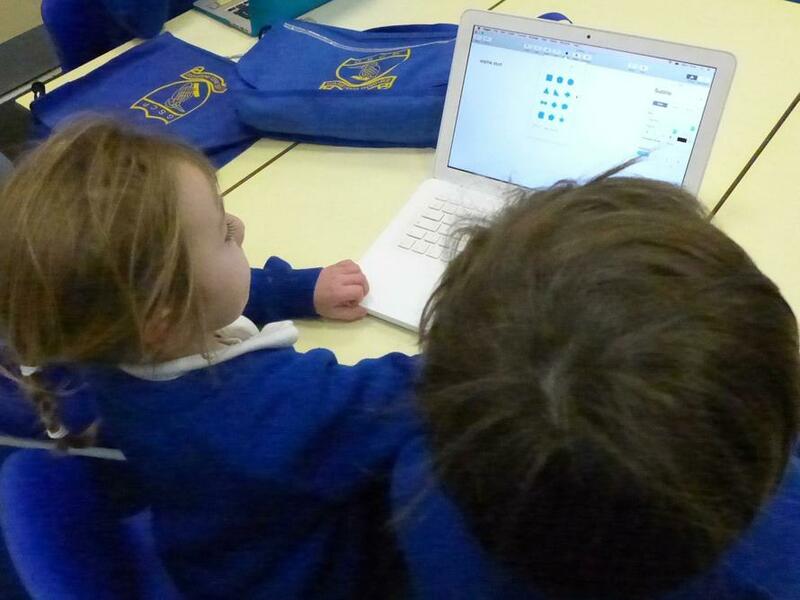 They worked together beautifully and Year 2 did an excellent job of supporting EYFS in their learning. 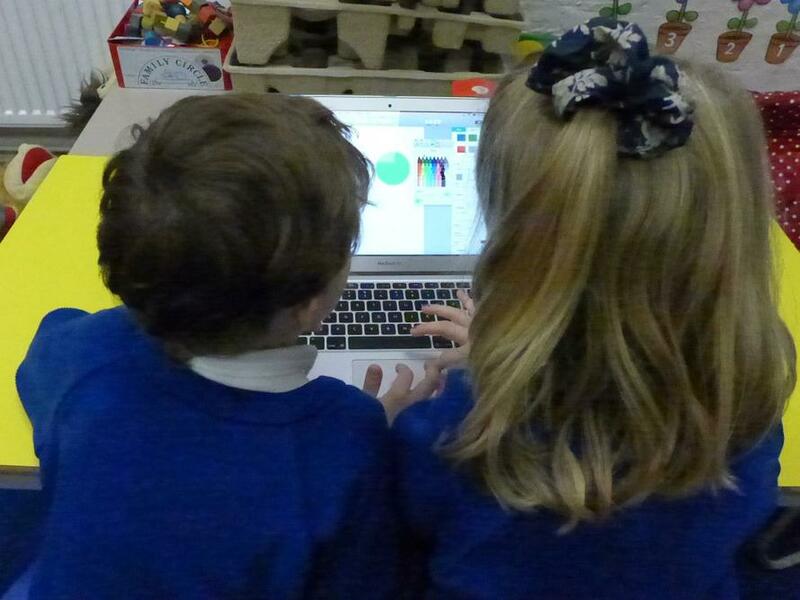 Both classes are looking forward to doing lots more fabulous work together!